"Unknown Worlds is building a stand-alone expansion to Subnautica, called Subnautica: Below Zero. 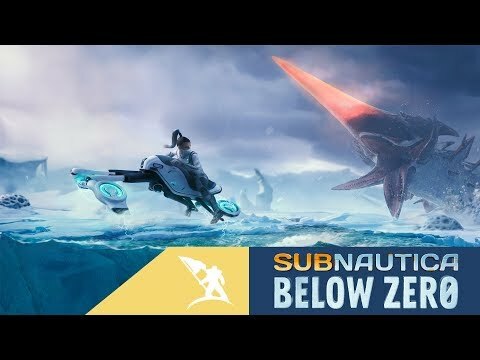 Set in an ice-bound region of planet 4546B, after the events of the original game, Below Zero will offer a new chapter in the Subnautica universe." "The concept of Below Zero is still developing. We are keeping the core gameplay mechanics, such as base building and open-ended exploration. We are also exploring new ones, such as thermal management, and more voiced dialogue at the core of the plot. We're still in early stages and nothing is set in ice. These features may change prior to, and during, Early Access."